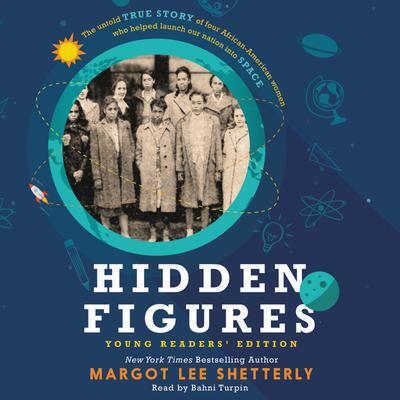 This edition of Margot Lee Shetterly’s acclaimed book is perfect for young readers. It is the powerful story of four African-American female mathematicians at NASA who helped achieve some of the greatest moments in our space program. Now a major motion picture starring Taraji P. Henson, Octavia Spencer, Janelle Monae, Kirsten Dunst, and Kevin Costner. Before John Glenn orbited the earth, or Neil Armstrong walked on the moon, a group of dedicated female mathematicians known as “human computers” used pencils, slide rules, and adding machines to calculate the numbers that would launch rockets, and astronauts, into space.